Sophia was dropped off downtown everyday to work. She is 12 years old and was begging on the streets of Arusha. She is about as cute as they come and stole all our hearts her first day at Neema with her winning personality. I’m sure she learned that a smile brought in more shillings in her cup. She is very independent, will not let you help her get into her wheelchair even though it takes a while as she struggles to maneuver her legs off the ground and into the chair. She has never been to school so we will have to find a private school that will take a first grade 12 year old. Since she is too old to stay in the baby home we will care for her in a Day Care run by one of our MAP moms. Her day care cost is $25 USD per month but we will also need schooling fees, clothing and medical care plus other expenses for her. 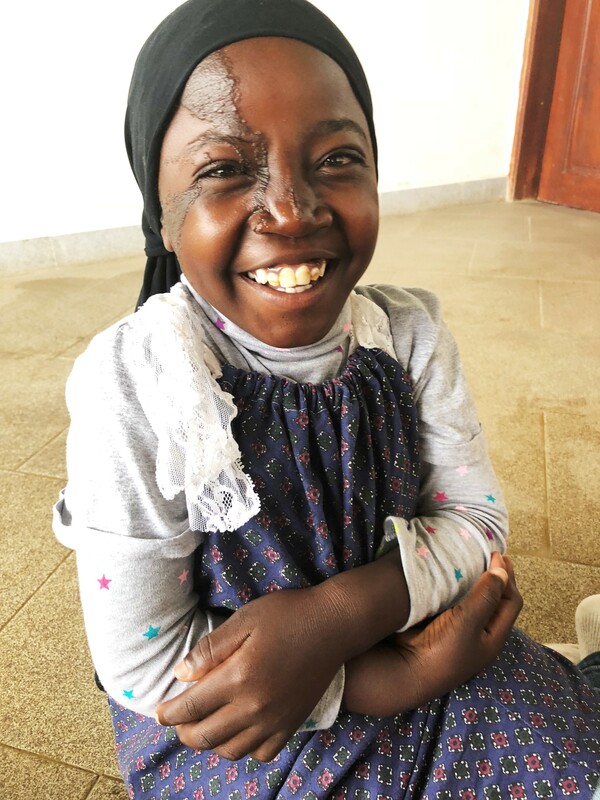 You can help this little girl have a new life as a child with a future. Bless you.